like a spa treatment – almost a luxury facial for the hair. The description is certainly apt. The Kerasilk process is one that requires patience, with the client getting to sit and relax throughout, while their tresses are treated to the wonders for which Goldwell have become so well known. So how does the Goldwell Kerasilk Smoothing Treatment work? Essentially, it is a long-lasting smoothing treatment that can tame even the wildest and frizziest of styles into submission. Kerasilk garners the natural smoothness of silk and blends it into a product that allows hair to shine with strength and elasticity. The treatment uses the hairs natural porousness to revitalize it, with silk proteins and wheat bran lipids smoothing it beautifully and removing coarseness. Interestingly, the keratin in hair and the proteins in silk have a similar chemical structure. This is one of the key reasons why the Goldwell Kerasilk Smoothing Treatment works so well, as it is working in harmony with the hair itself. While the silk provides shine, smoothness and suppleness to the hair, the wheat bran works in combination with it to control moisture evaporation and absorption at the same time as nourishing the scalp and protecting it from harmful environmental factors. As a final touch, jojoba oil adds further moisture and shine, for the perfect smooth result. Clients are raving about the effects that Kerasilk can produce. For movie star-style tresses, Goldwell’s Kerasilk is definitely the treatment to turn to. As well as creating incredible smoothness and shine for the average client, Kerasilk can also treat a number of conditions. Those with dry, brittle hair that has been damaged by over-styling or coloring with the wrong products, will find soft, supple strength restored to their locks thanks to the creative genius of the Goldwell team. Clients with coarse hair will also benefit, as the Kerasilk treatment overcomes their natural look, replacing it with delightfully smooth tresses that look salon-fresh for up to five months. …as I write I’m swishing my oh-so silky locks from side to side, because I just can’t help it! One factor that sets Kerasilk so far ahead of other products is the treatment’s customizable nature. The treatment is mixed to suit each client’s hair type, history of coloring or other treatments and preferred styling methods. 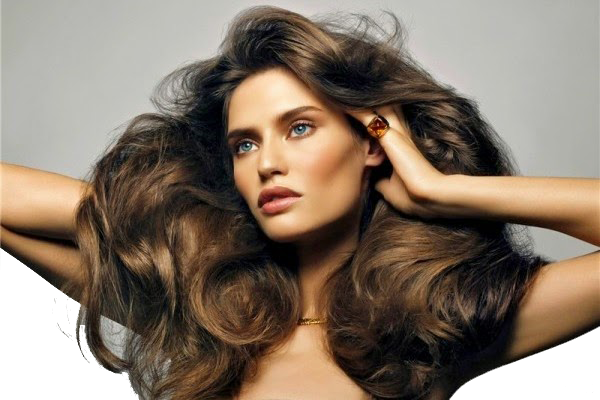 Thus each client receives a bespoke Kerasilk treatment, following personalized consultation with his or her stylist. The richness of the products, along with their delightful aroma, serve to emphasize the spa-like feel to the treatment, which is completed by the final application of Kerasilk Lock-in Serum – a highly indulgent final touch that leaves the hair with maximum shine and softness. The customizable nature of the Goldwell Kerasilk Smoothing Treatment means that every client can benefit from it, despite their hair’s history. That, combined with the fabulous results the treatment provides, of course, is what has truly taken the hair world by storm.